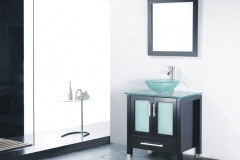 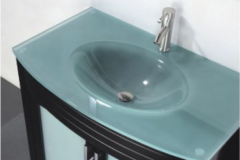 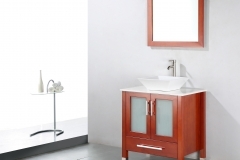 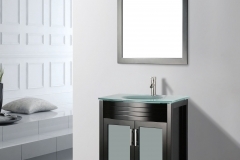 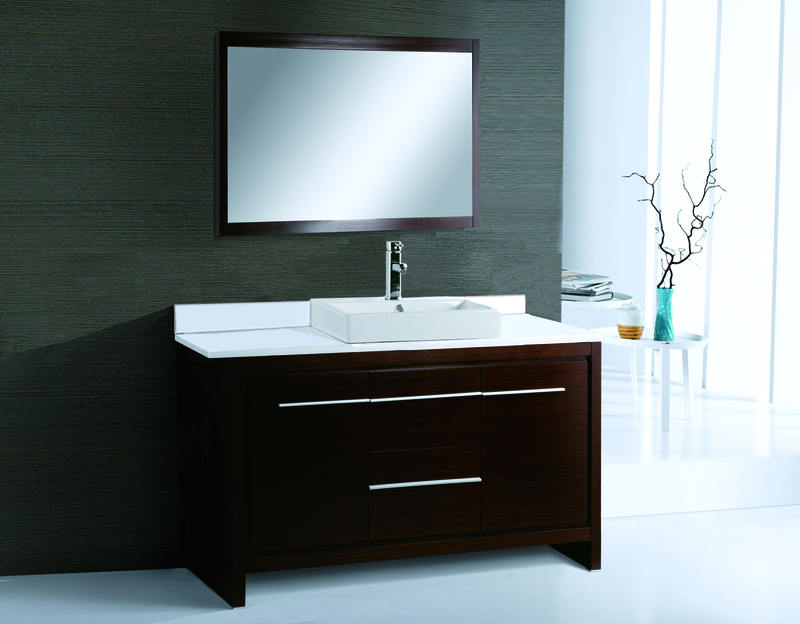 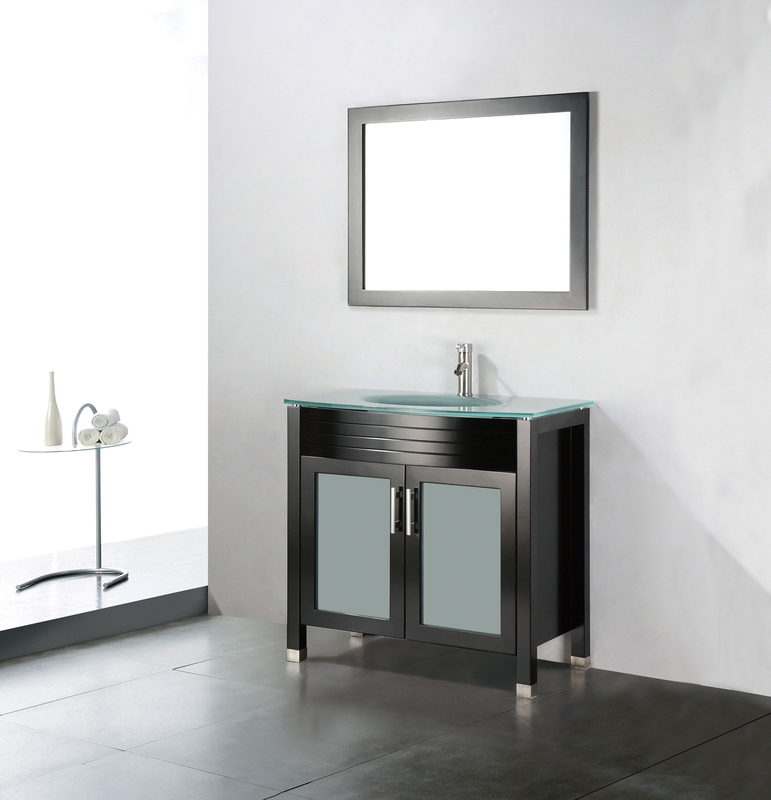 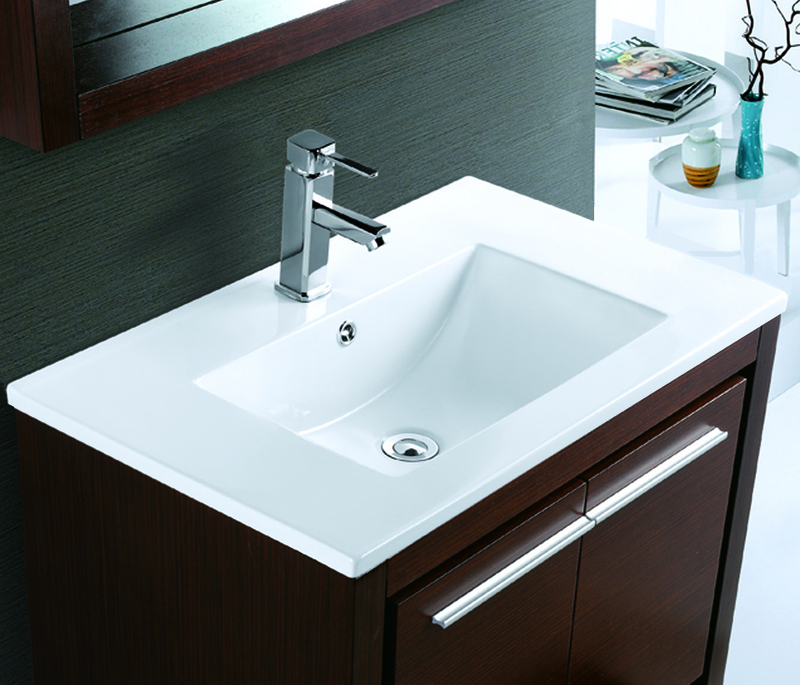 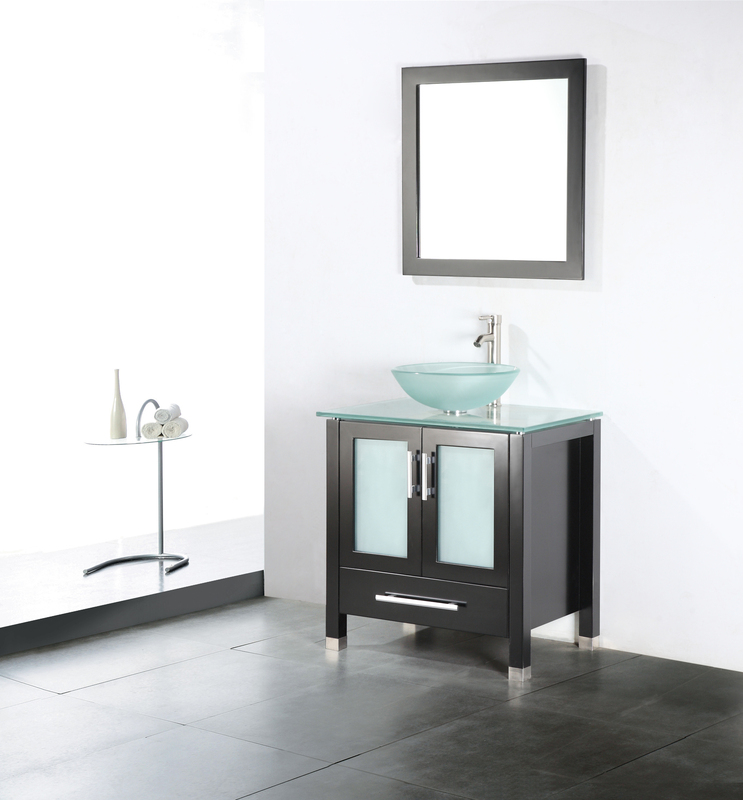 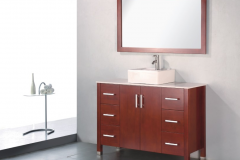 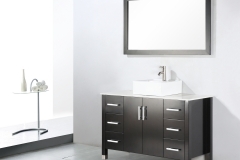 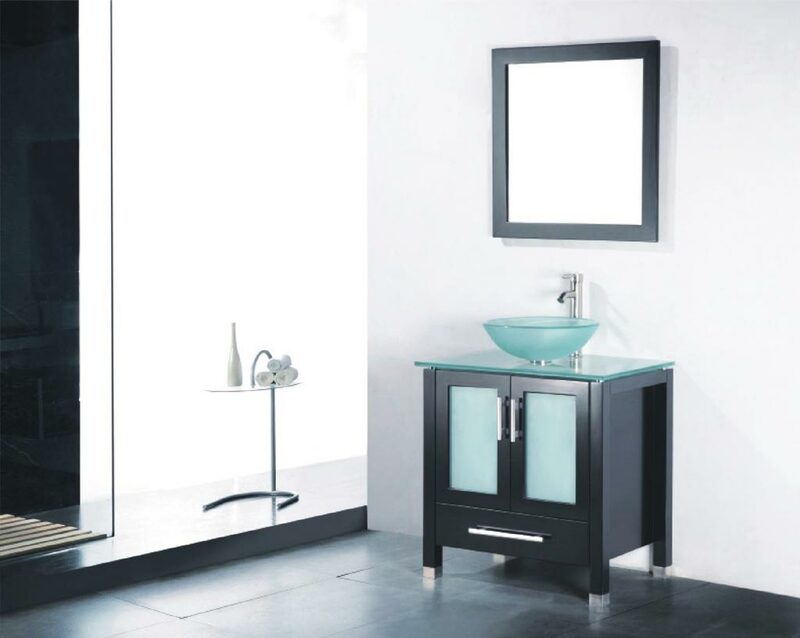 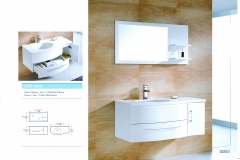 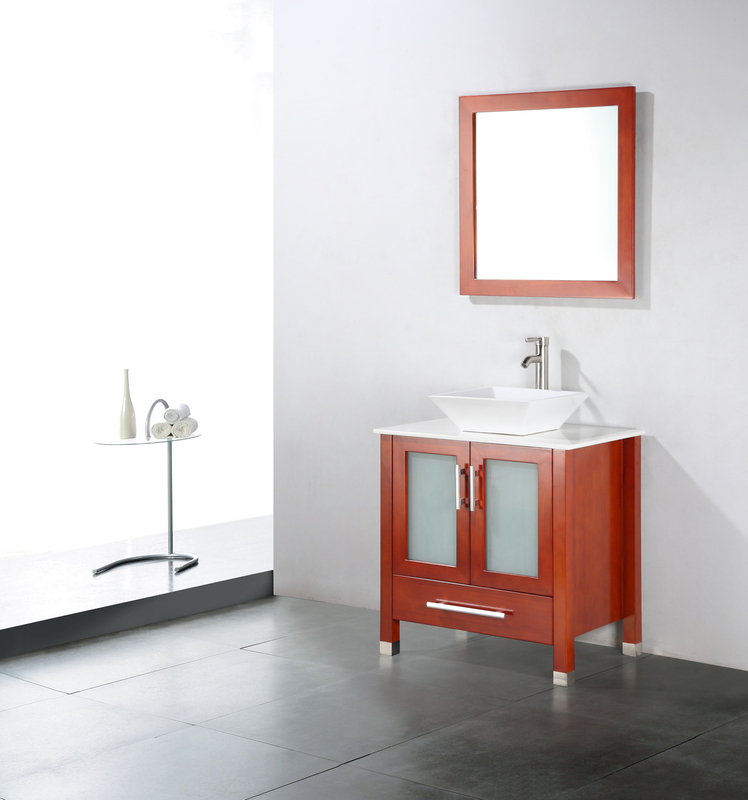 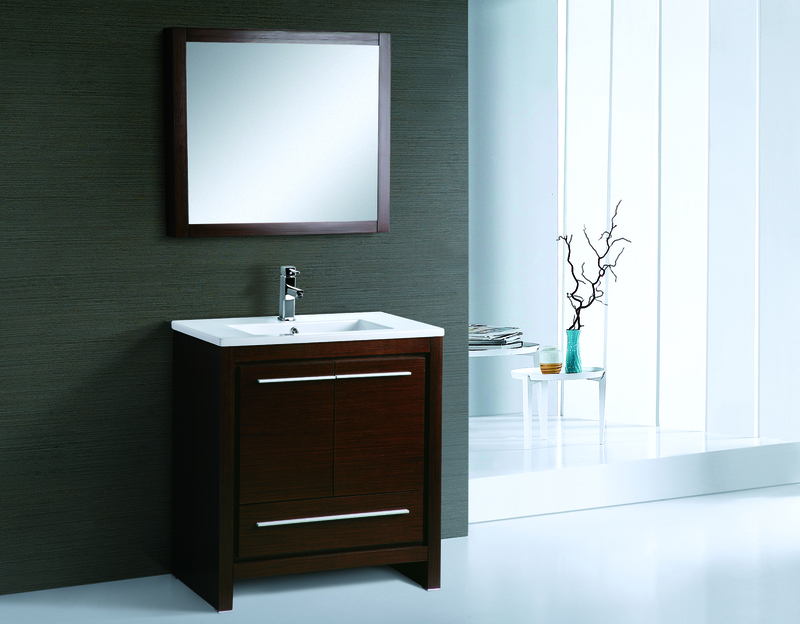 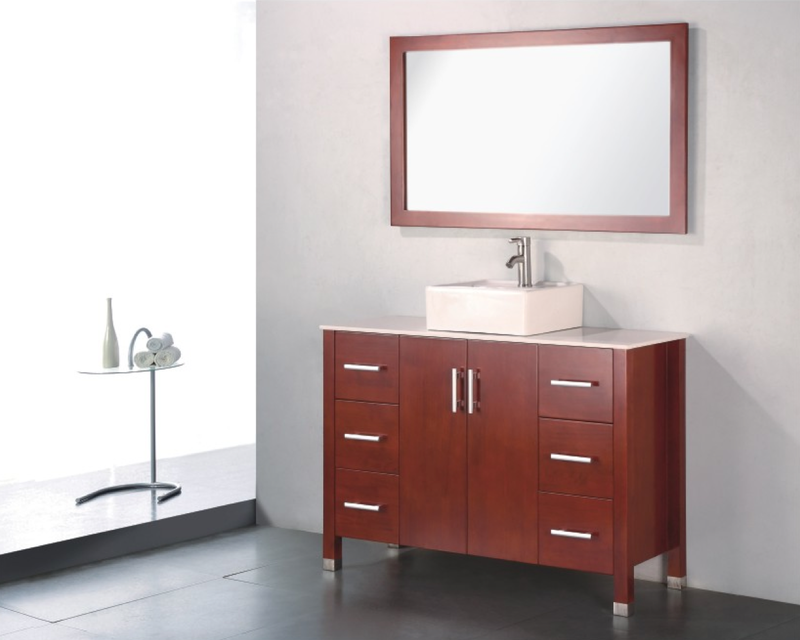 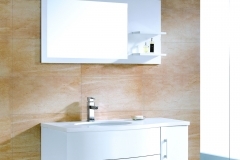 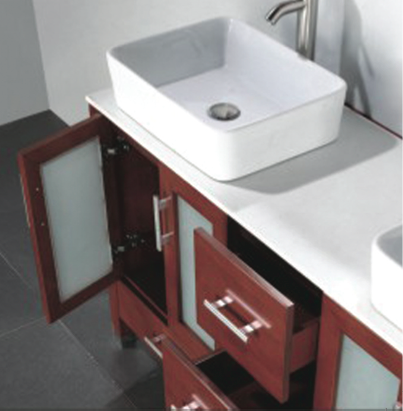 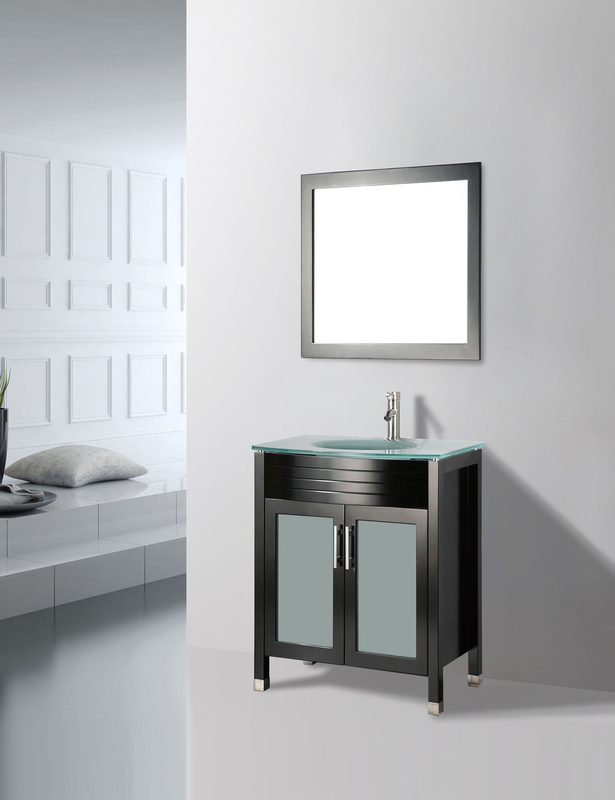 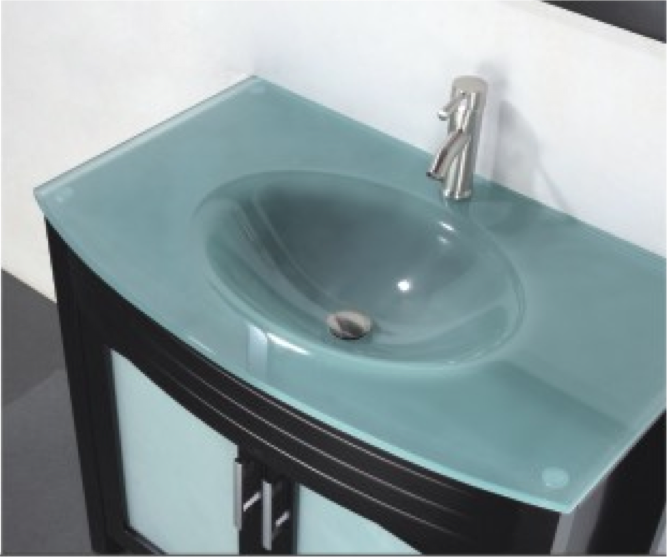 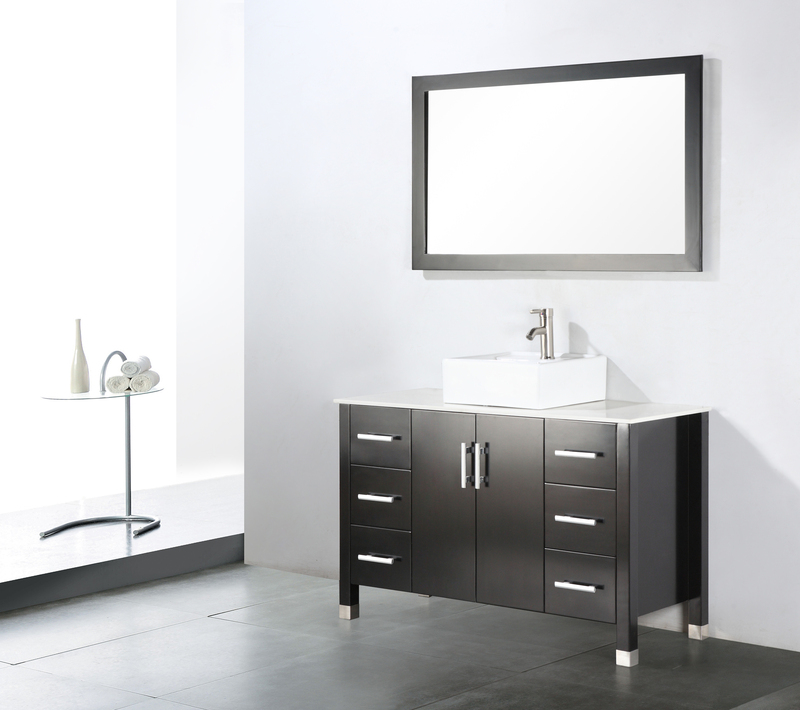 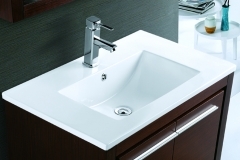 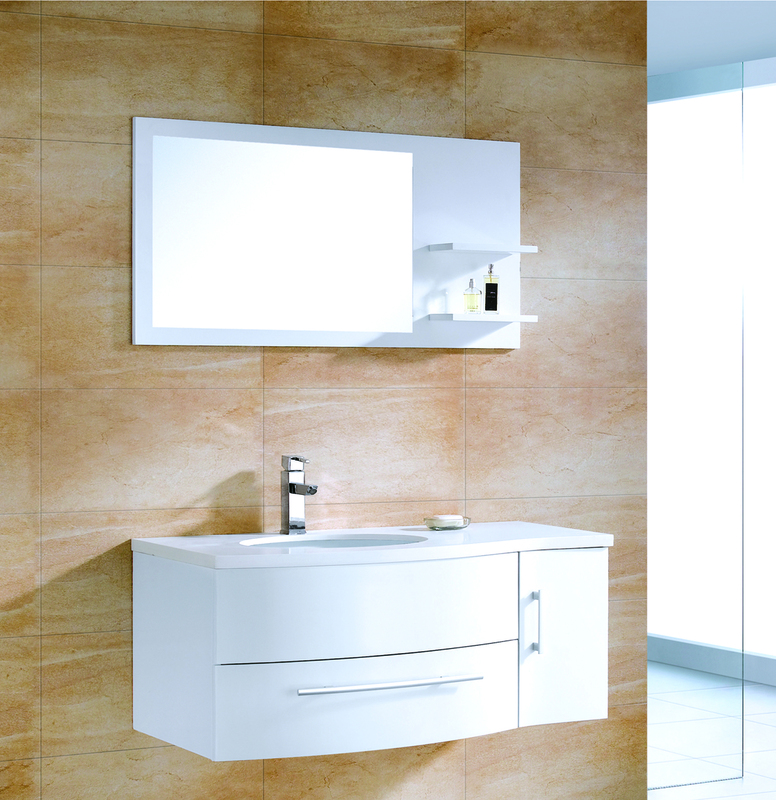 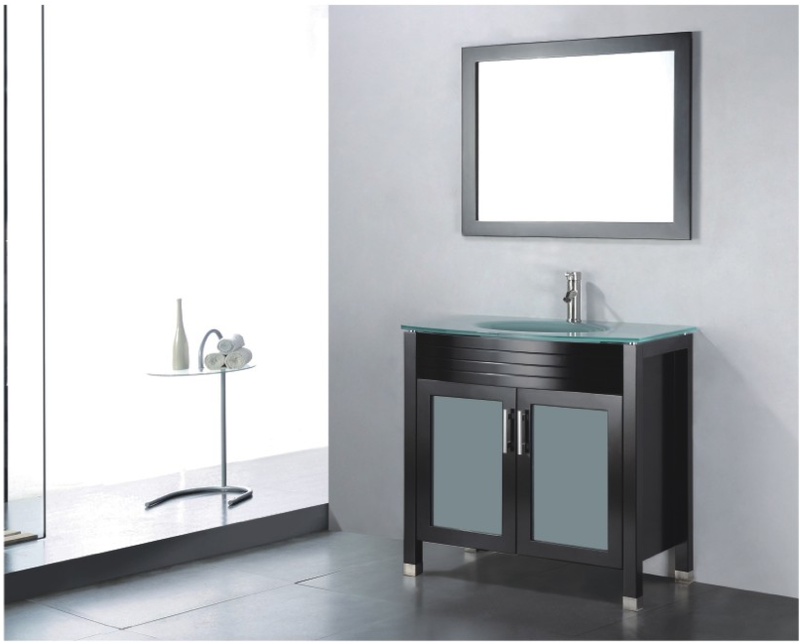 Bathroom cabinets for many people are what defines the elegance of the bathroom itself. 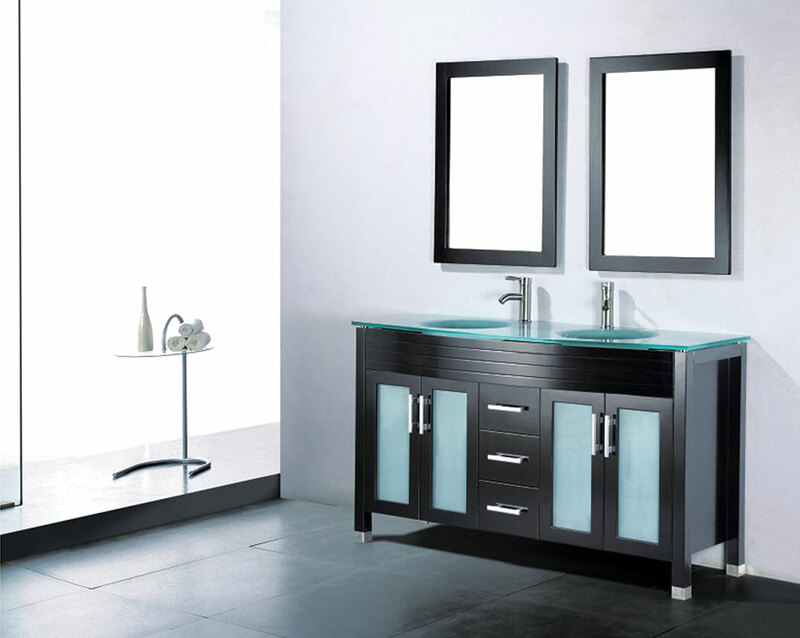 When you have guests come over and they ask to use your bathroom, make sure you make a bold statement. 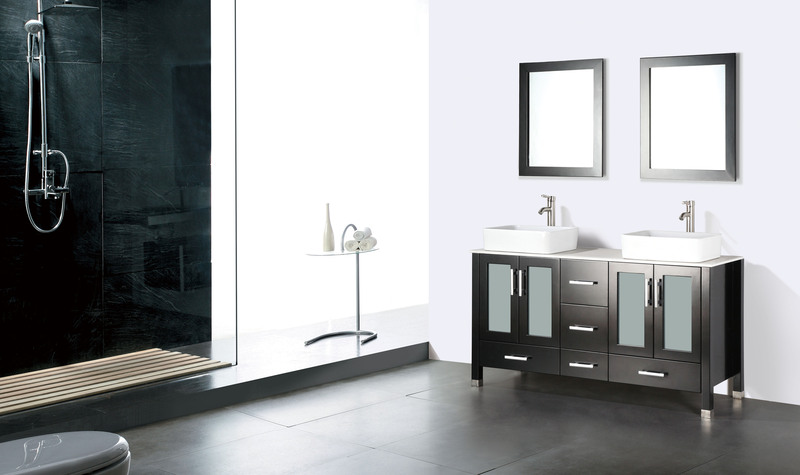 Imagine a bathroom straight out of your dreams. 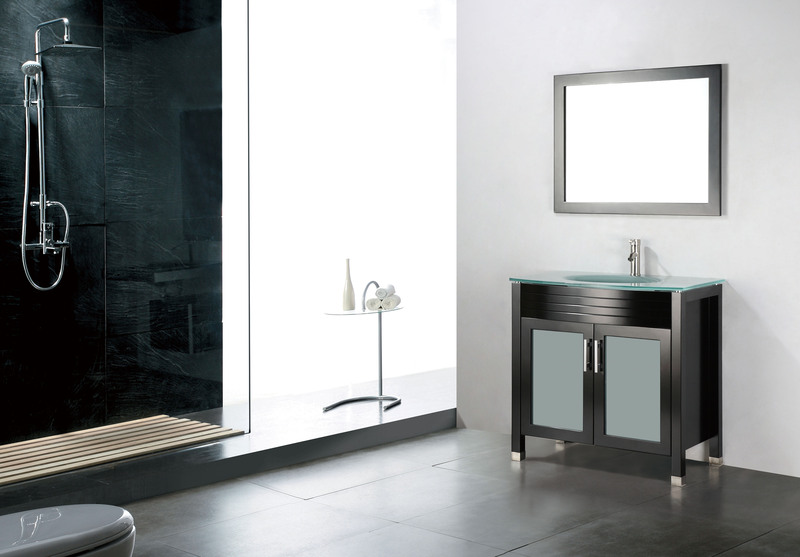 We can make that happen. 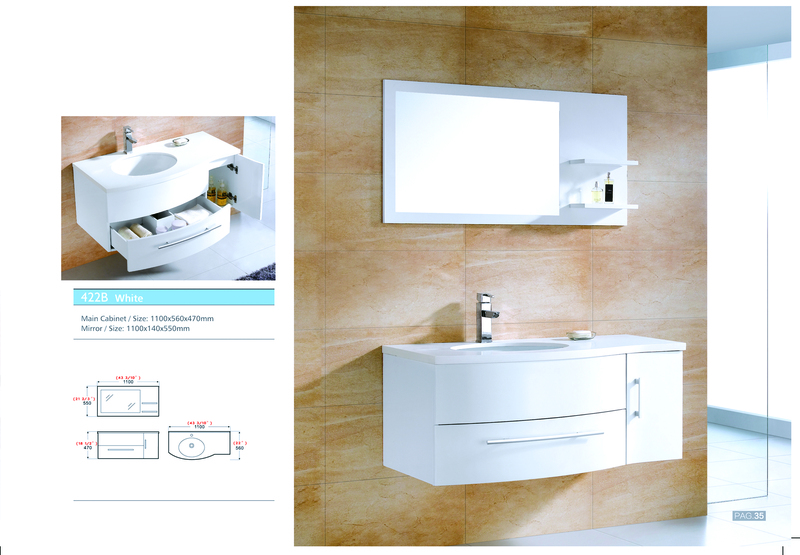 Our design team puts their focus on making sure to provide you with that exact look that you are seeking. 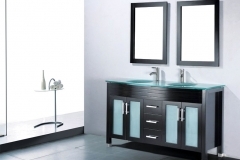 We have many different options and styles for you to choose from. 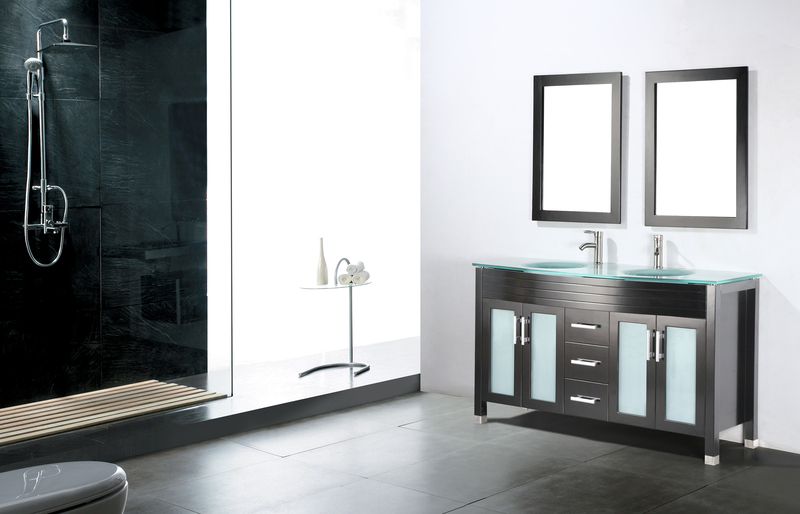 In our showroom, we can give you a tour of many different colors and designs from all over the world. 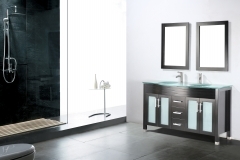 We literally have thousand upon thousand of different combinations of styles to choose from. 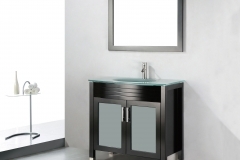 Because of all of these options we should be able to create you a unique bathroom combination. 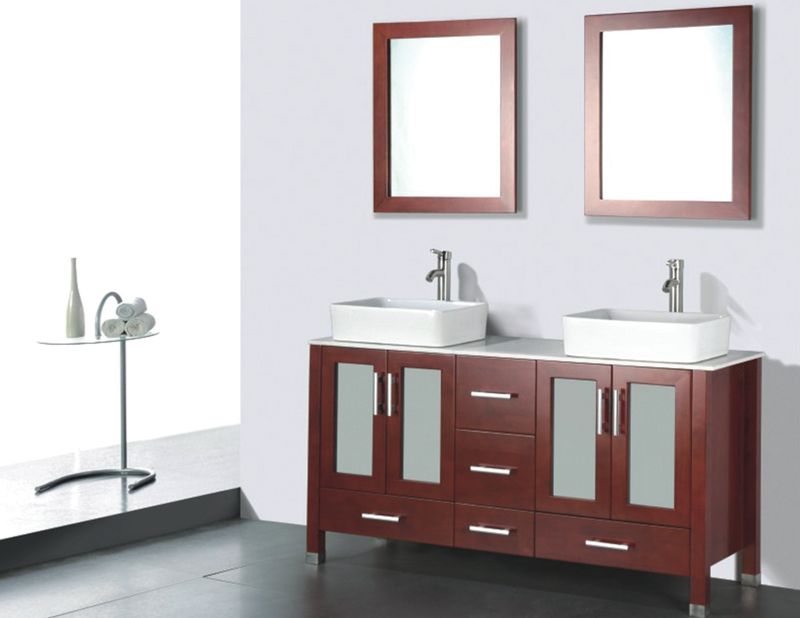 We take bathrooms seriously here at Supreme International USA. 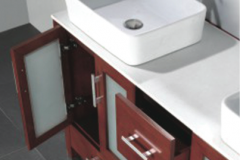 Your first step in the process is to visit one of our showrooms in Central Florida. 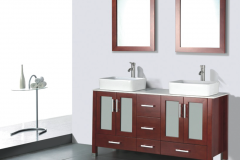 We have a location in Orlando and a location in Tampa, Florida.